Add the interceptor library to your build system. Install the MGDDaemon application on your device. Let's explore these steps in detail and how to execute them in Unity. For this guide it is assumed that you have an Android application already created in Unity. \android-non-root\arm\[armaebi-v7a/arm64-v8a] folder in your MGD installation directory. This will make sure that the interceptor library will get packaged into your application. you are using a JDK that is greater than 1.6 you need to add the -source 1.6 and -target 1.6 to your compile line or Unity won't be able to use it correctly. Place the created jar file in your project's Assets\Plugins\Android folder you created in the first step. Where activity android:name is the name of the activity you have created. Once this has finished you should be able to build your Android application in the usual way. One final thing to note is that your bundle in Unity must match the package that you gave to your activity. In our example this would be test.application (case sensitive). Visualize an application’s texture usage, to identify opportunities to compress textures or change formats. Numerous samples from the basic set-up to more complex examples demonstrating shader effects. Samples demonstrating features of OpenGL ES 2.0 and OpenGL ES 3.x. 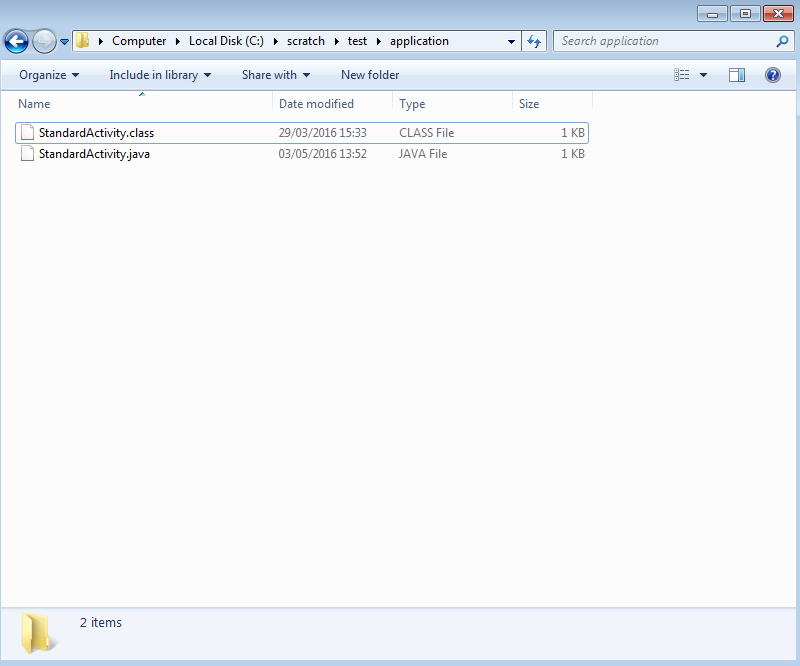 Project files for all samples supplied for Visual Studio. A light weight framework with common math functions, text displaying and timing to see your results quickly.